The Cardiff City striker and the pilot were aboard a plane which disappeared over the English Channel on January 21 and it was revealed on Sunday - nearly two weeks after they were declared missing - that the wreckage had been found on the seabed. The AAIB said one of the occupants was visible amid the remains of the plane and have now confirmed that a recovery has been successful. "In challenging conditions, the AAIB and its specialist contractors successfully recovered the body previously seen amidst the wreckage". The body is being taken to the Isle of Portland on the South Coast of England, according to the Mirror, where it will be passed on to a coroner for an examination. 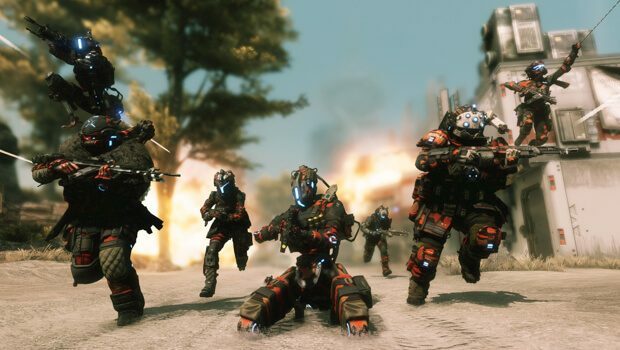 "The weather forecast is poor for the foreseeable future and so the hard decision was taken to bring the overall operation to a close", the statement added. The AAIB also confirmed attempts to recover the wreckage were abandoned due to bad weather conditions, and their recovery mission was now over. 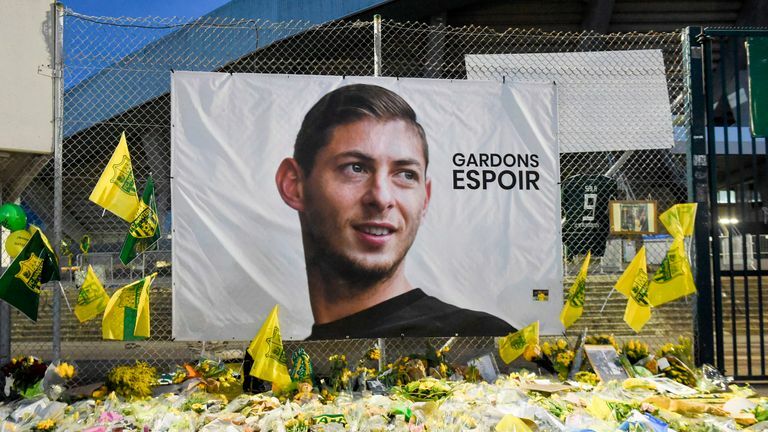 Investigators have not been able to recover the aircraft which was flying from Nantes to Cardiff after Sala transferred from the French city's team to the Welsh capital's Premier League club.